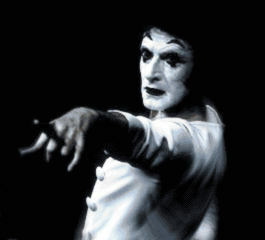 Mime is the art of re-creating the world by moving and positioning the human body. Re-creating the world is a quick yet comprehensive way to say that Mime transposes reality from one mode to another. Mime cannot create reality; it is a part of reality. 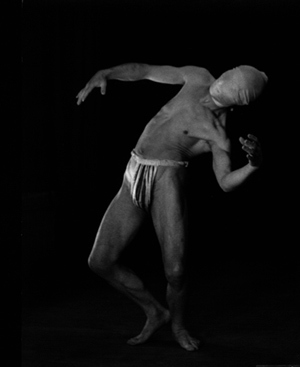 Mime can only create a shape, a focus, for a substance that already exists. The water poured from a vase into a flat pan does not change; the quality and amount are the same. Mime provides a new mold for what we already know.